The LEED rating system is designed to evaluate buildings, spaces, and neighborhoods in the context of their surroundings. A significant portion of LEED requirements are dependent on the project’s location, therefore it is important that LEED projects are evaluated as permanent structures. Locating projects on existing land is important to avoid artificial land masses that have the potential to displace and disrupt ecosystems. 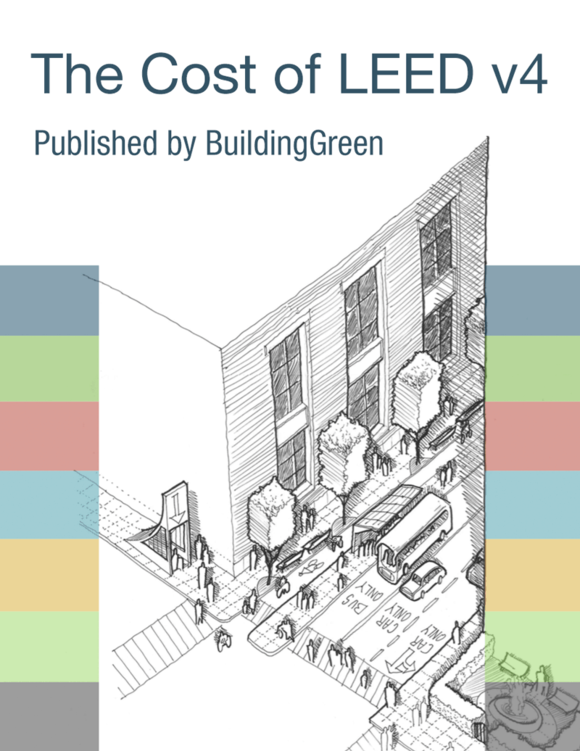 All LEED projects must be constructed and operated on a permanent location on existing land. No project that is designed to move at any point in its lifetime may pursue LEED certification. This requirement applies to all land within the LEED project. Movable buildings are not eligible for LEED. This includes boats and mobile homes. Prefabricated or modular structures and building elements may be certified once permanently installed as part of the LEED project. Buildings located on previously constructed docks, piers, jetties, infill, and other manufactured structures in or above water are permissible, provided that the artificial land was not constructed by the owner of the LEED project for the express purpose of constructing the LEED project.